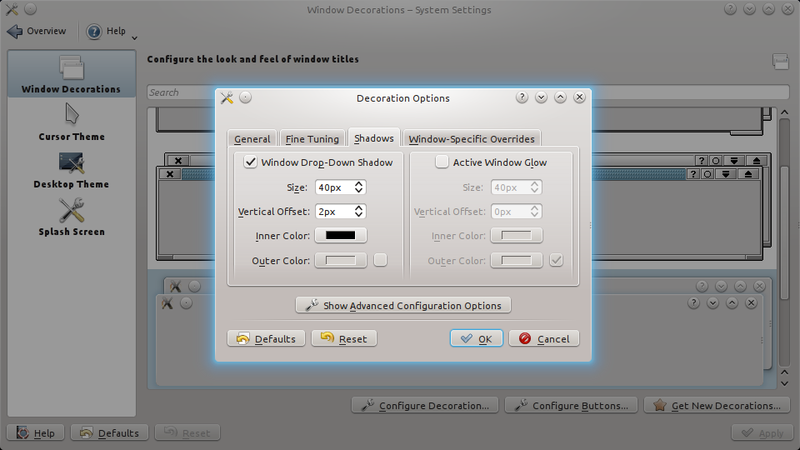 I can't stand KDE's default blue glow. 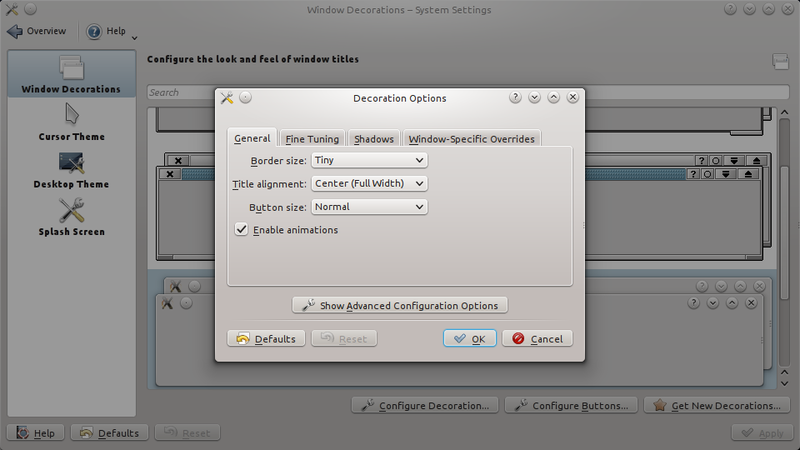 Here's how to disable it. I'm using Oxygen for window decorations, but the procedure should be the same for everything else. And here is the same window without the glow!